The Sheriff is responsible for a wide range of public safety services; including the prevention, detection and investigation of crimes in the unincorporated areas of the County, operating a 24 hour Adult Detention Facility (Jail), managing a 911 dispatch center, providing search and rescue services, providing boating safety services on navigable waters, providing court security services, serving all State mandated writs, warrants, and other notices issued by the Court, and serving as the Coroner of Lassen County. 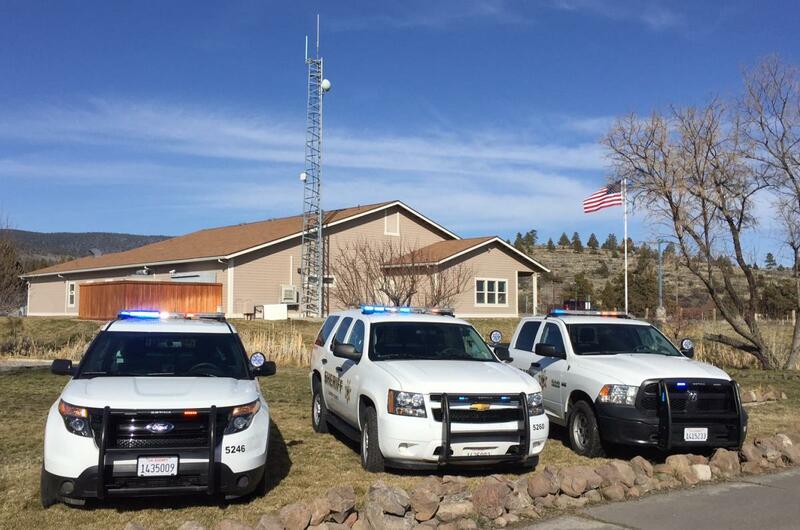 The Lassen County Sheriff's Office is made up of a group of men and women who have dedicated themselves to serving the people of Lassen County. It is our pledge to work in partnership with the community to provide honest and professional public safety services, free from prejudice or favor. We will strive to provide operational excellence in every corner of the county, and dedicate ourselves to protecting our citizens. All of our long-term strategies and short-term actions will be molded by a set of core values that are shared by each and every member of the Sheriff's Office.